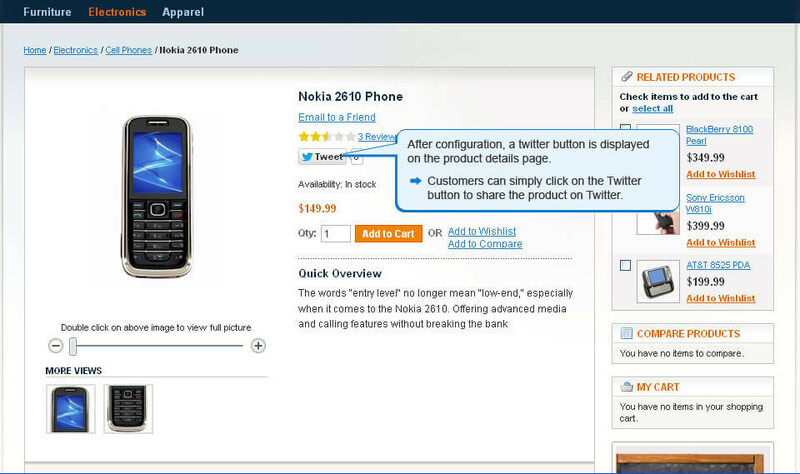 Twitter Connect Extension for Magento adds features for social sharing to your online store’s product pages. Adding a twitter button that enables users to quickly share your web page to social media opens up great marketing opportunities for your business! 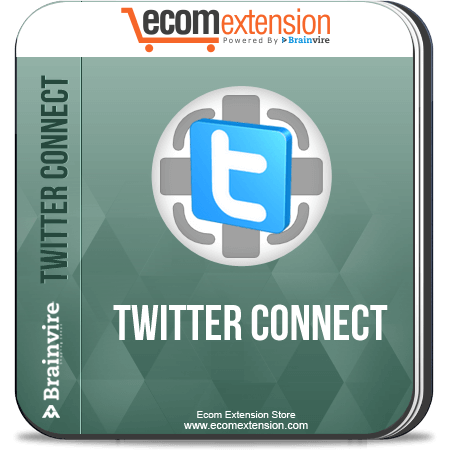 Twitter Connect Extension for Magento offers online businesses with excellent marketing opportunities. 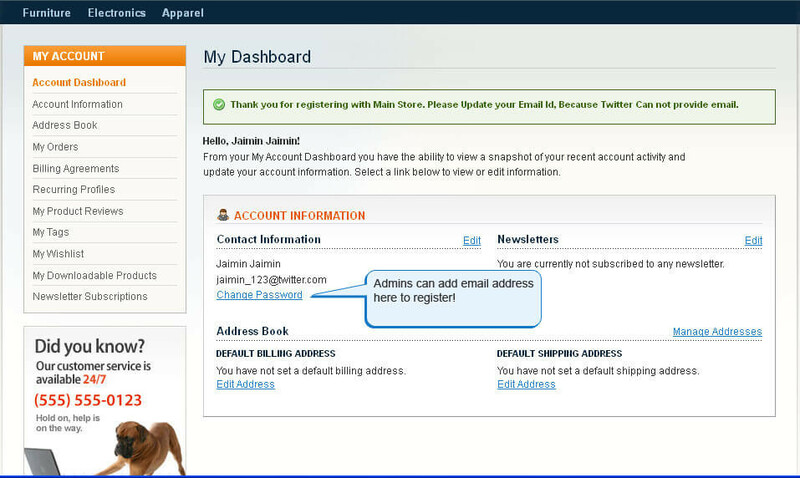 Customers can share products to the most popular social media within a single click. You derive the benefits of effortless marketing and product promotions on social media. Our social media extension for twitter provides fantastic opportunities to leverage from the wider customer base that social media offers. 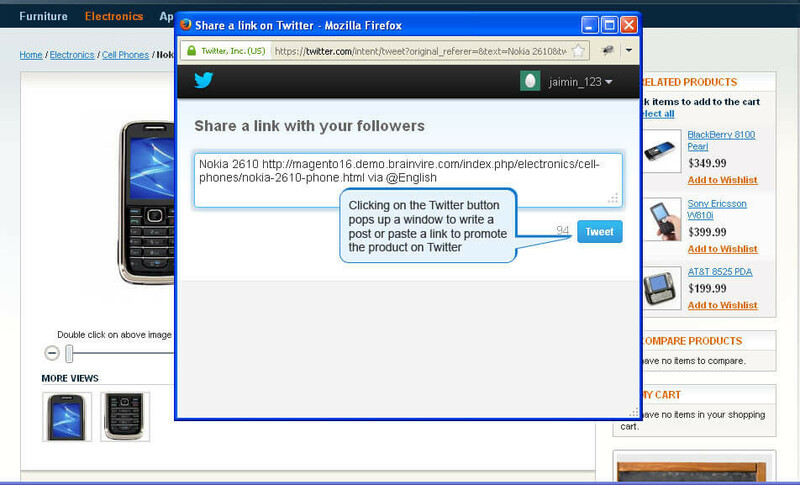 Expand your scope for marketing your products and increase web visibility with our Twitter extension! 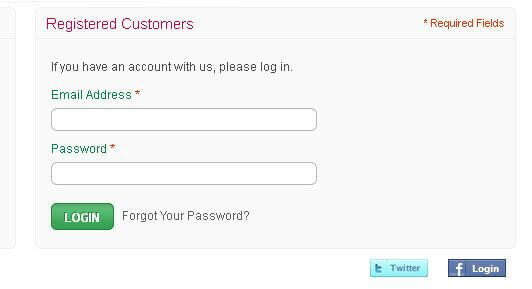 Login with your Twitter identity and register with just one click! 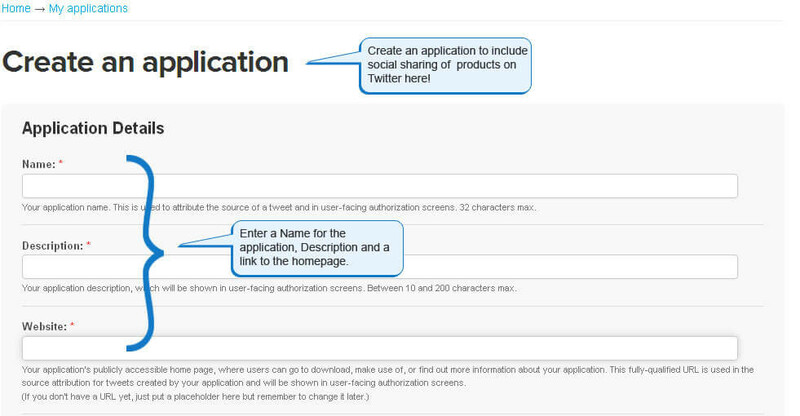 Magento social login extension enables easy sharing of your products on twitter by placing a “Tweet” button on all product places. This extension is easy to install and to use. Effortlessly promote your products on twitter. 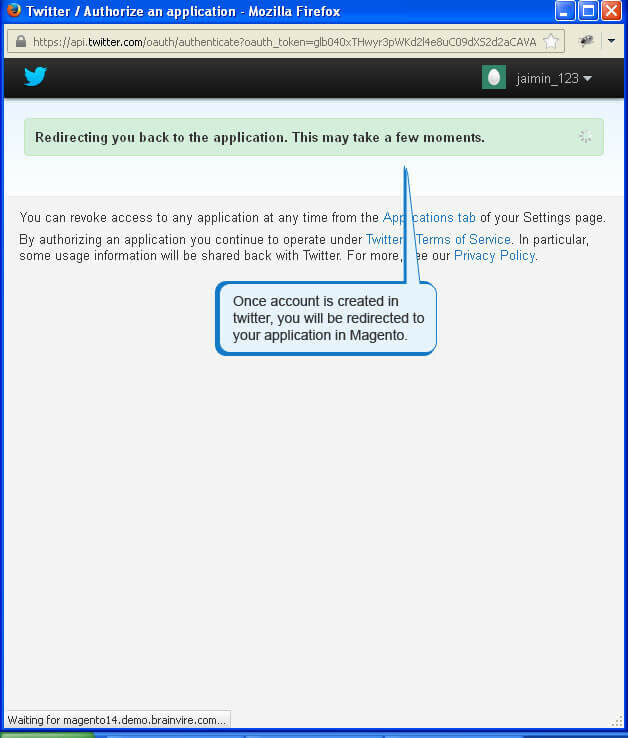 Increase visibility for your business by enabling Twitter social sharing of products. Expand your business opportunities with our Twitter Connect Extension for Magento! Increase credibility for your business with social sharing. Do contact us today at +1.631.897.7276or send an email to us at info@brainvire.com.